OMB’s flagship, Copper, is an authentic Düsseldorf-style Altbier. Its full-flavored start transitions to a smooth, balanced finish. 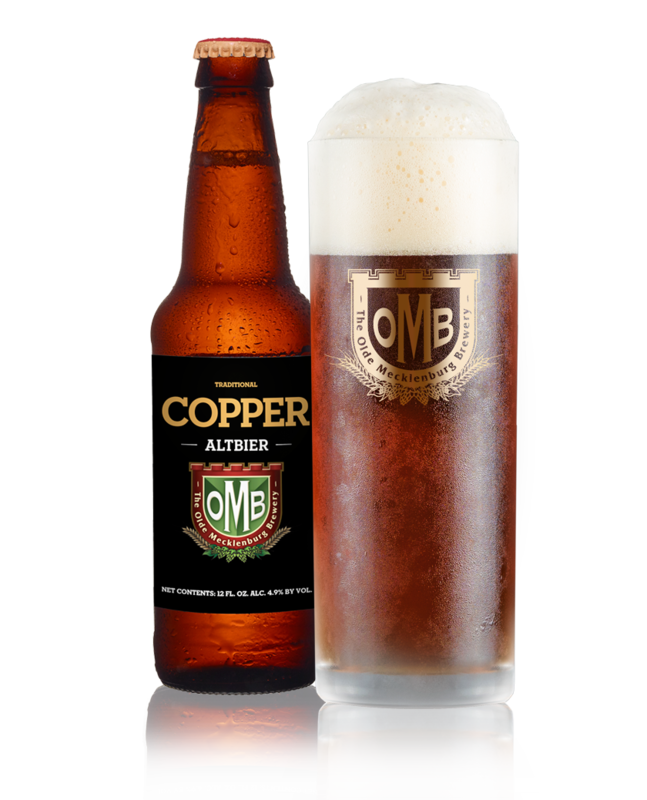 Copper is a so-called “hybrid” beer. Although it’s technically an ale, it is “lagered” (stored on the yeast at very cold temperatures) for several weeks after primary fermentation. The result is a beer that combines the full flavor of an ale with the crisp, clean refreshment of a lager. Copper is great by itself or as a complement to almost any food.